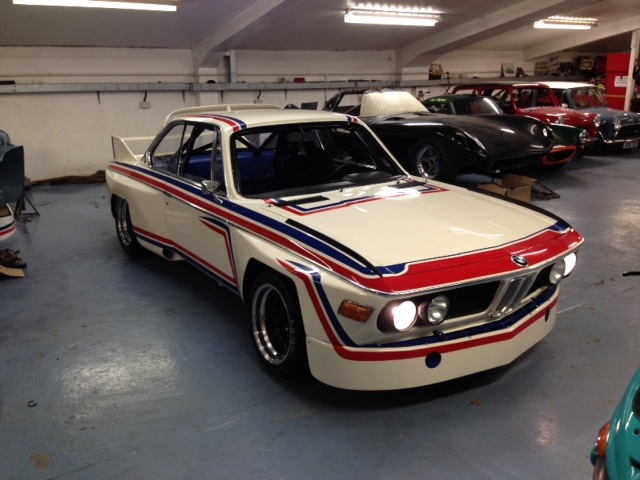 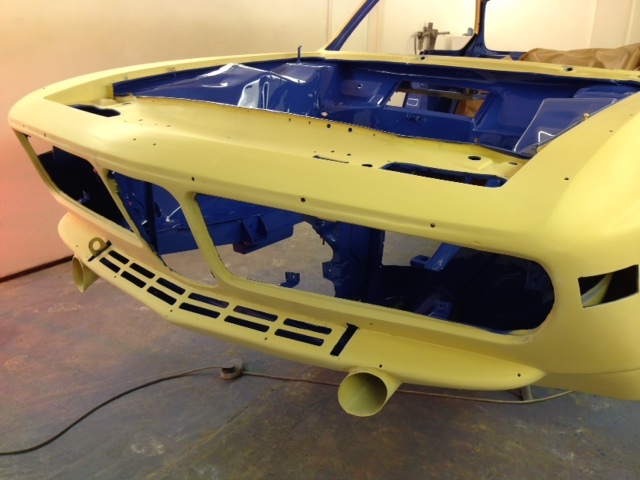 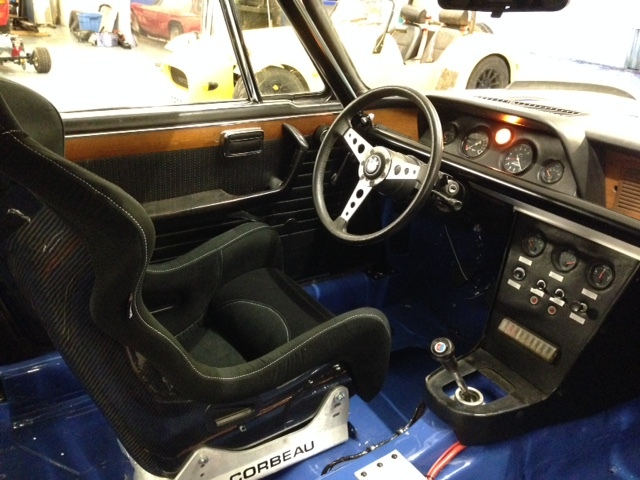 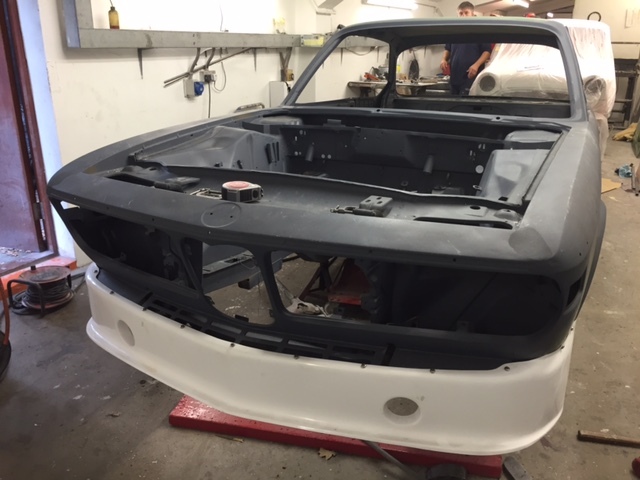 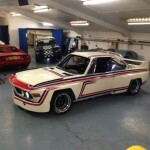 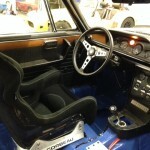 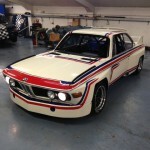 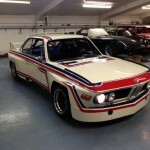 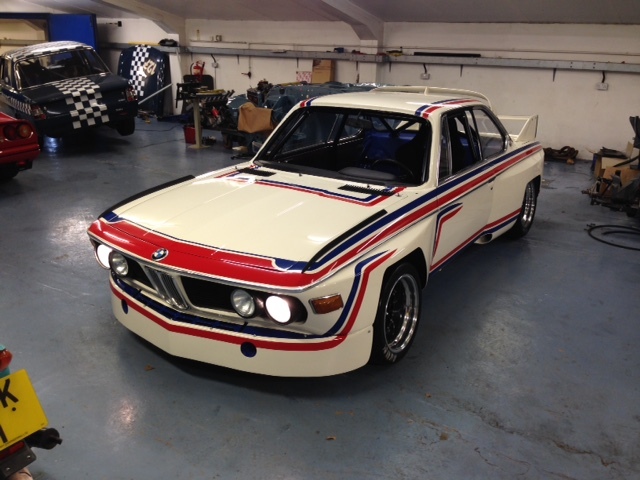 The BMW 3.0 CSL road car restoration is in the bodyshop this week getting fitted up with the Batmobile body kit. 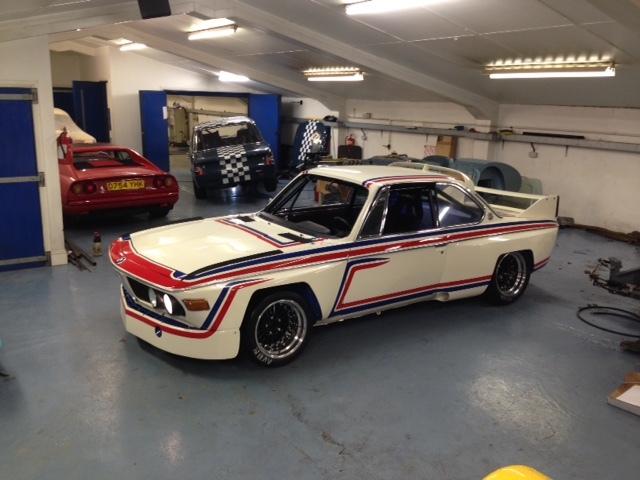 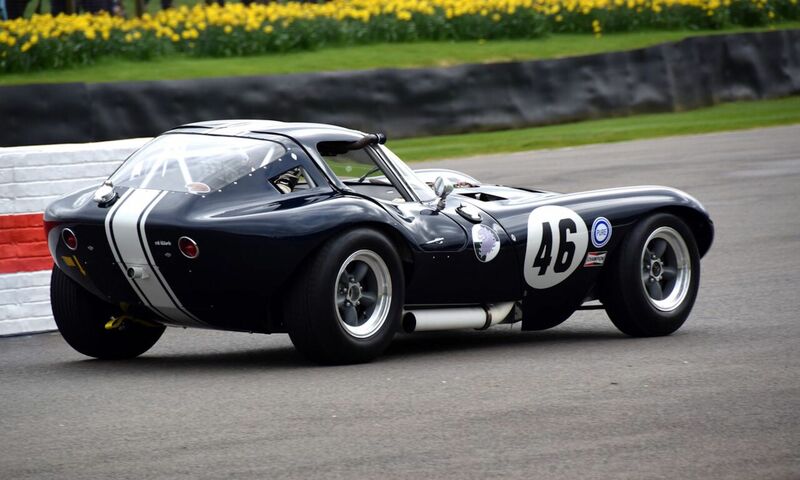 Front and rear spoilers, roof hoop, rear wing and black GRP rear bumper. 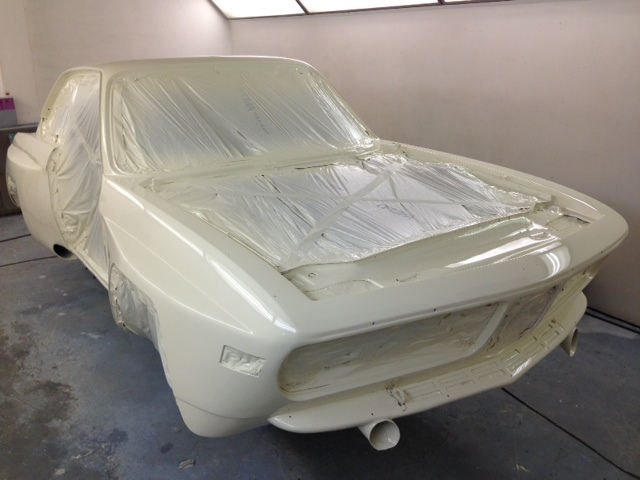 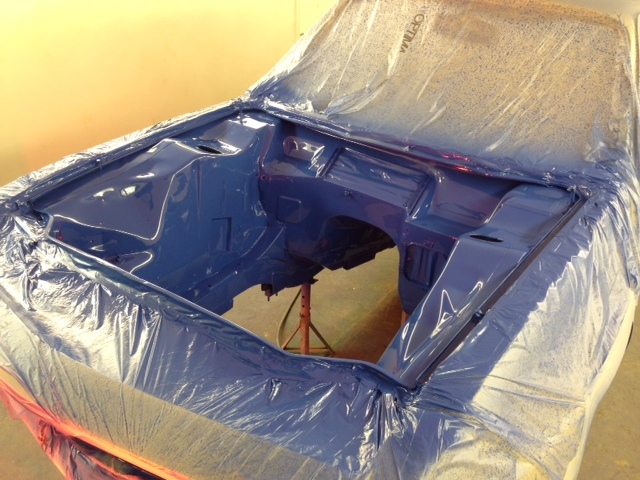 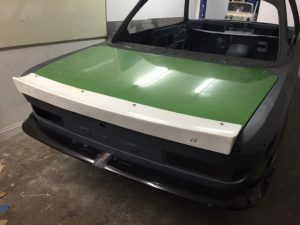 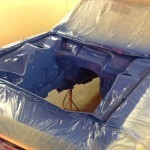 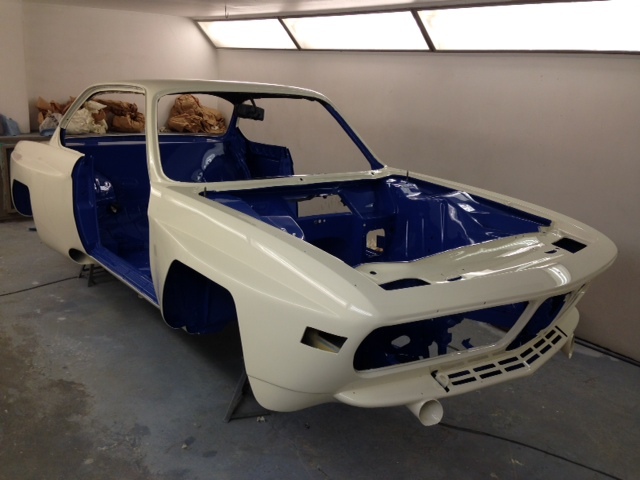 The body work has been completed, the Alpina has been prepped, primed and has now received its colour matched top coat. 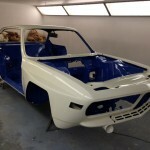 Blue on the inside and white on the outside. 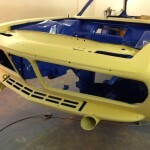 Once the closing panels are done and fitted we will move onto the livery.